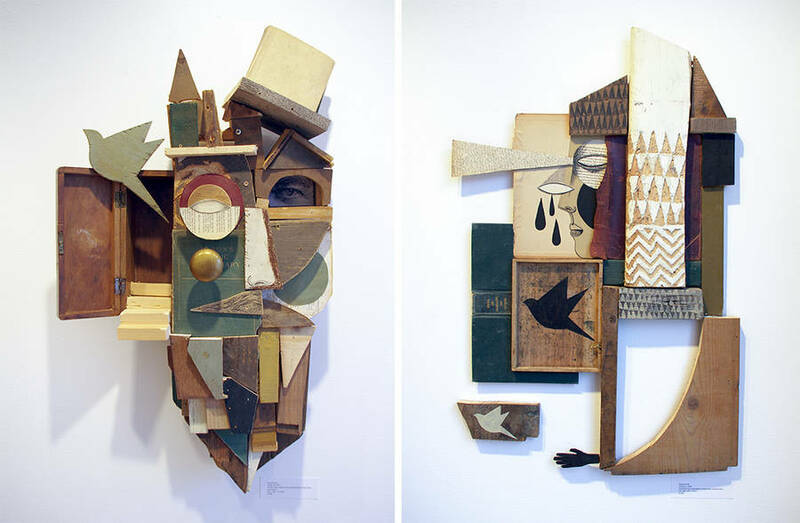 Duo artists Kev James and Jade Tomlinson, also known as Expanded Eye, create enigmatic tattoos but also have different forms of expression. 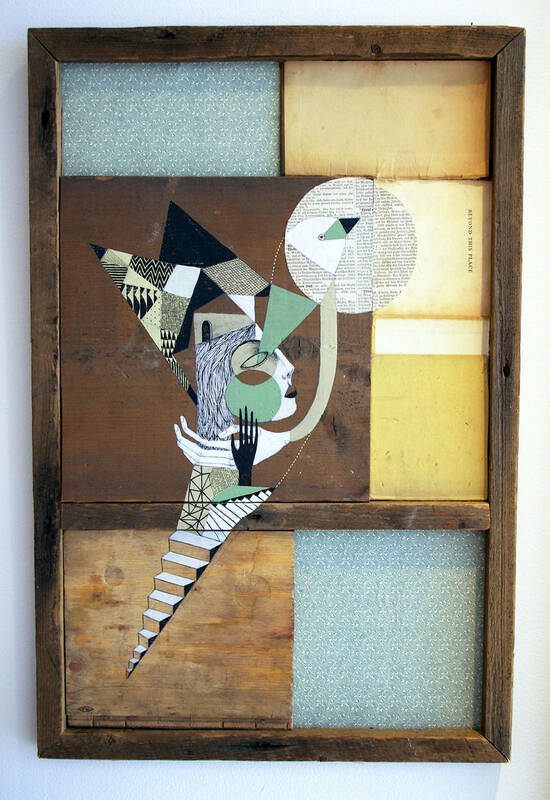 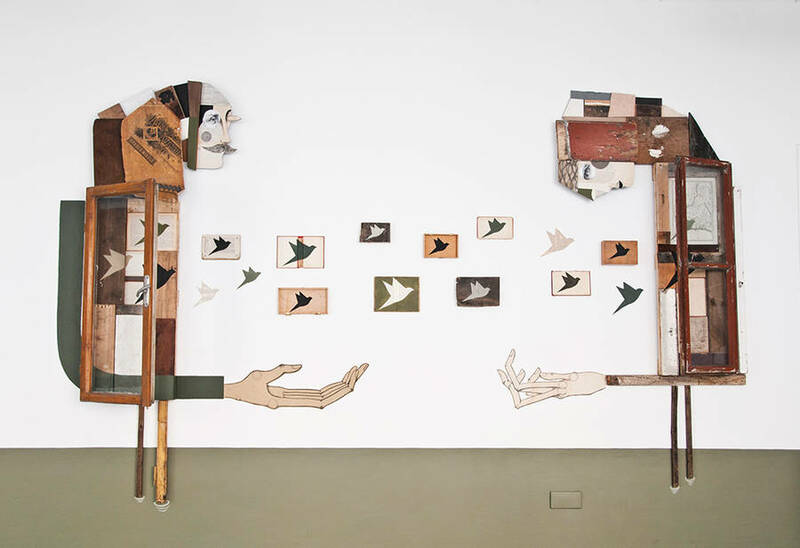 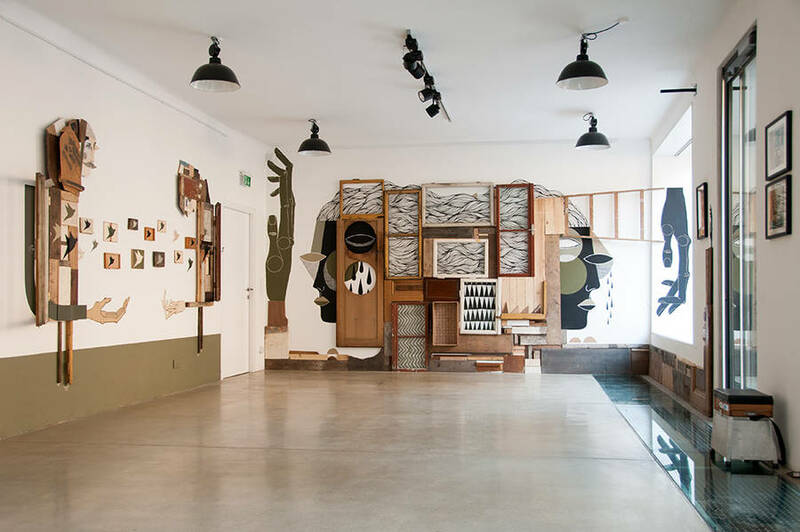 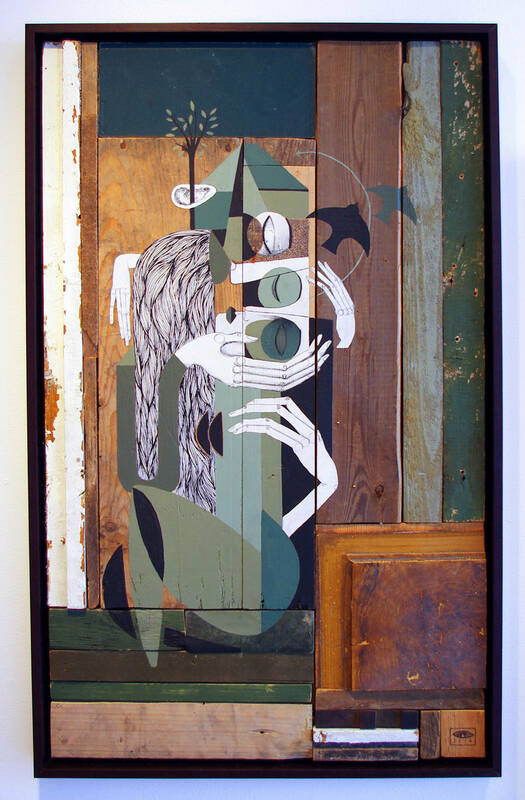 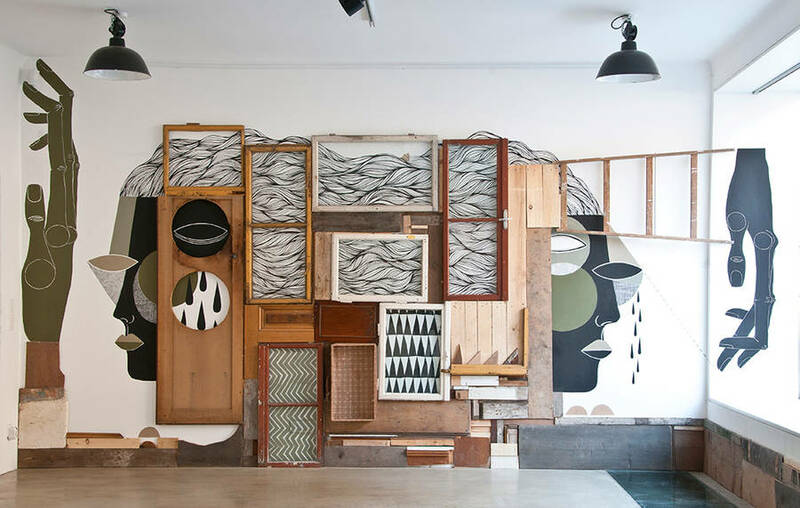 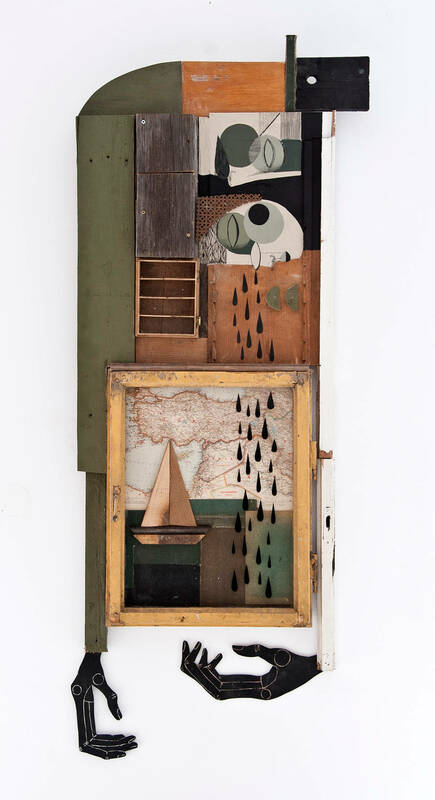 They recently started to invent works that mix wooden boards, mural paintings and collages. 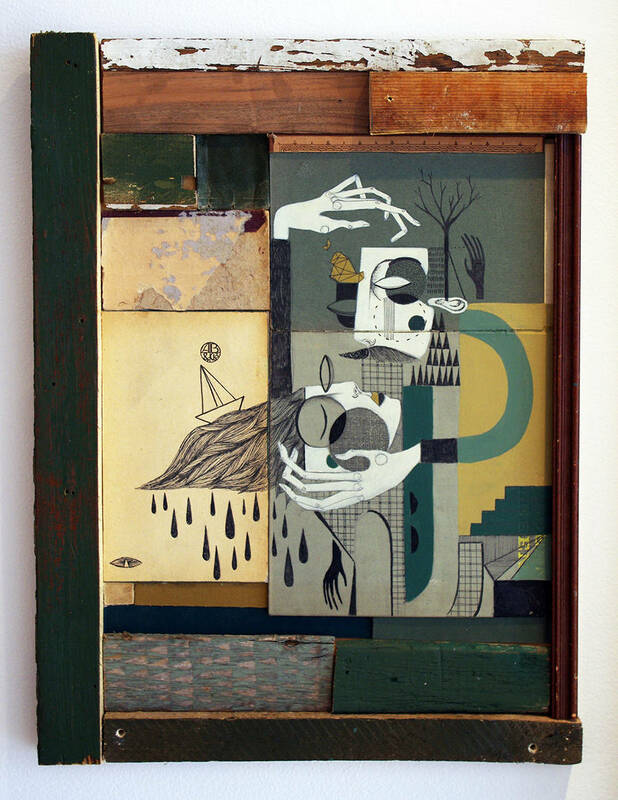 Once put together, all these elements constitute a surprising and original work.